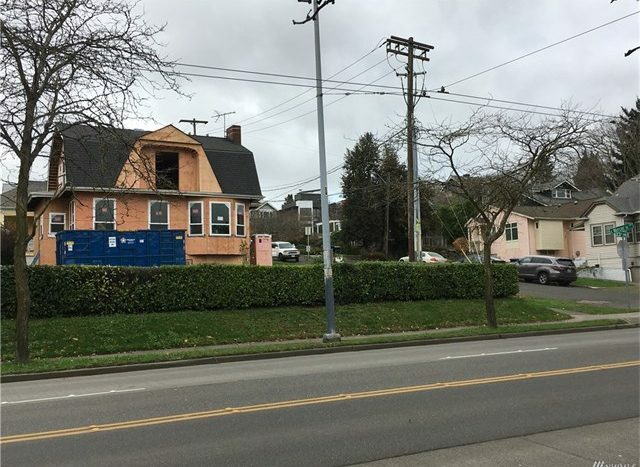 Rare opportunity to own a level building lot in a great residential area of Capitol Hill. Corner lot with great access and a walking score of 84. Here’s an opportunity to build a custom home in one of Seattle’s most popular areas. 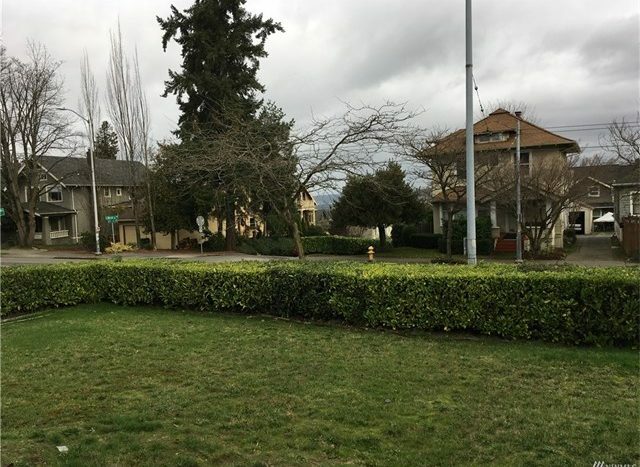 Walk, bike or take the bus to UW, restaurants and shopping close by.